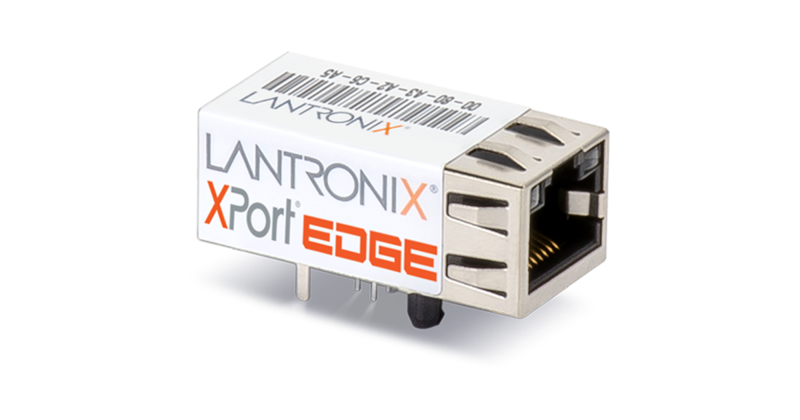 This guide provides instructions for integrating the XPort® EDGE into your design. Instructions include how to connect various module pin function groups and general module placement and mounting. Copyright © 2017-2018 Lantronix, Inc. All Rights Reserved.